The Iraqi Dinar is the currency of Iraq. Our currency rankings show that the most popular Iraq Dinar exchange rate is the USD to IQD rate. The currency code for Dinars is IQD, and the currency symbol is د.ع. 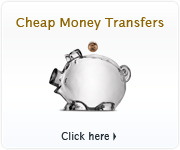 Below, you'll find Iraqi Dinar rates and a currency converter. 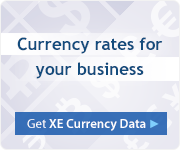 You can also subscribe to our currency newsletters with daily rates and analysis, read the XE Currency Blog, or take IQD rates on the go with our XE Currency Apps and website. Have more info about the Iraqi Dinar? 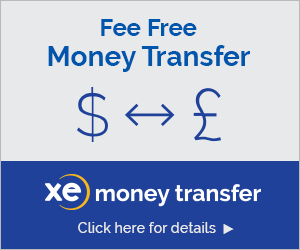 Why are you interested in the IQD? During British occupation in World War I, the Indian Rupee was introduced as the first official currency of Iraq. In 1932, the Iraqi Dinar replaced the Rupee at a rate of 1 Dinar to 11 Rupees and was pegged to the British Pound until 1959. The peg was then switched to the US Dollar at a rate of 1 IQD to 2.8 USD. After the Gulf War in 1991, previously used Swiss printing technology was not available, resulting in new notes being of lesser quality. The previous versions of the Iraqi Dinar started being called Swiss Dinars. Due to excessive government printing of the new issue, the Dinar devalued quickly. New Dinar coins and notes were issued in 2003 to replace old Saddam notes to create a single unified currency. In 2010, the Central Bank of Iraq announced their plans to redenominate the Iraqi Dinar to ease cash transactions. The intention would be to drop three zeros from the nominal value of bank notes; but the actual value of the dinar would remain unchanged. Although the announcement stated that the change would take place by the end of 2010, no redenomination took place. As stated by the Central Bank of Iraq, their mandate is to "ensure domestic price stability and foster a stable competitive market based financial system." For more information about the redenomination, read "Iraq Planning Currency Re-denomination."